Never underestimate the power of a great haircut. From Jennifer Aniston’s ‘Rachel cut’ to Victoria Beckham’s famous bob, a killer cut has been known to make or break a celebrity's career in an instant and define the era they were created in. Using a combination of scissors, razorblades and even clippers, your hairdresser will help you to find your own signature haircut. Today’s hair is no less newsworthy but thanks to social media, trends tend to come and go much faster than they did in Jennifer's Aniston's flicky, layered heyday. A quick look at Instagram will show you that choppy cuts with distressed, razored ends are very much the look of now. It's all about an undone edge and a cool girl vibe. Salon goers today prefer the ‘grown out’ look, a low-maintenance style that aims to create a care-free, just rolled out of bed effect (regardless of whether you’ve spent hours in the salon trying to perfect it!) over the precision cuts of the past. 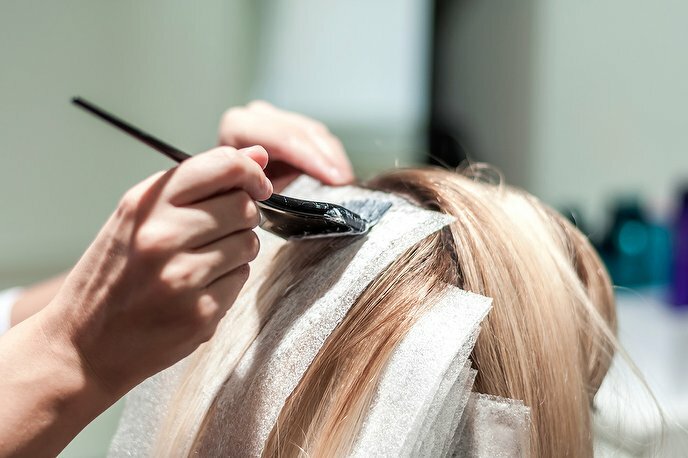 Popular hairstyles are constantly in flux, from the towering curls of the 70’s to the blown out perms of the 80’s, no look is complete without the perfect finishing touch of an on-trend haircut. Like fashion, the world of hair has gone through many shifts and changes over the centuries. Popular hairstyles are constantly in flux, from the towering curls of the 70’s to the blown out perms of the 80’s, no look is complete without the perfect finishing touch of an on-trend haircut. Modern day styles have developed over time, and today there is less of a ‘one cut fits all’ method with the addition of a large variety of new techniques such as graduation, layering and blunt cuts (just to name a few), as well as a more relaxed and laid-back approach to styling. Today the rules are less rigid; people tend to go more bespoke when it comes to their haircut. 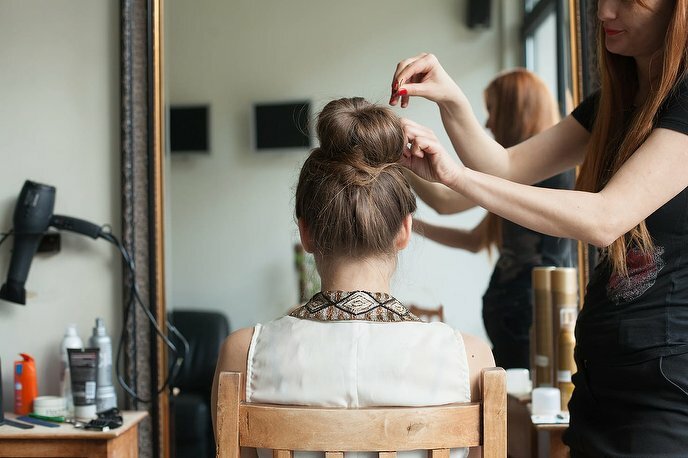 Flexible, fashion forward hairdressers are able to come up with a style that perfectly compliments your unique look. Men’s haircuts are having a moment in the hairdressing world right now, and statistics show they’re spending more time than ever before perfecting their grooming routine. From fades to fusey’s (look it up! ), spending time and money investing in the perfect cut is no longer just for women. But regardless of how you choose to style your hair, nowadays, it seems as soon as we’ve got our head around one hair trend, there’s already another cropping up around the corner. 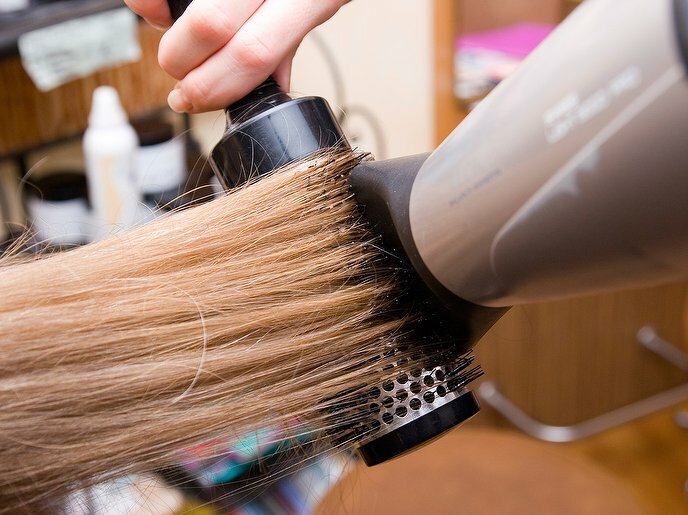 So whether you visit your stylist religiously or only go for the chop once or twice a year - forget the fads for now. Sometimes all we really want is a good old trim, right? No longer just a schoolgirl staple, braids have made a comeback as the coolest hairdo to hero. Whether you have the event of the season coming up or just want to up the ante on your everyday style, it’s time to twist and shout about your new plaits. Looking to up your mane game? 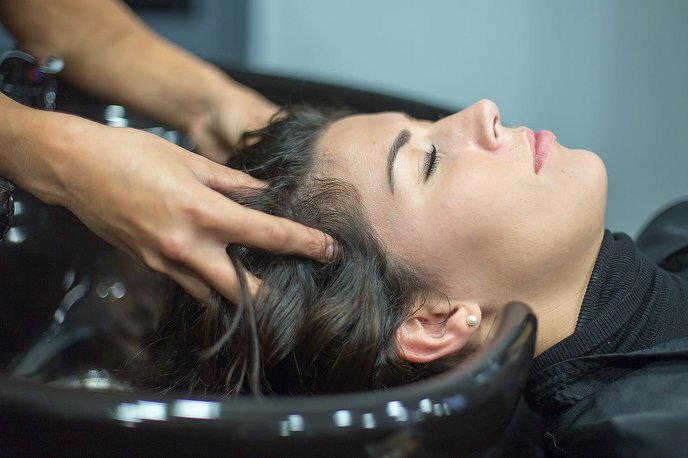 Hair conditioning treatments are designed to put some life back into your locks, leaving you looking wonderful and feeling nice and relaxed. 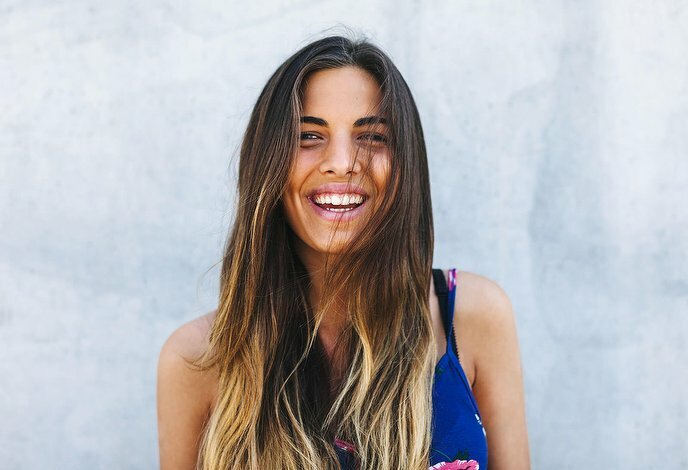 Say goodbye to damage caused by pollution, heated styling products and too much time spent in the sun, and hello to super smooth and shiny hair. Sometimes, only an updo will cut it. 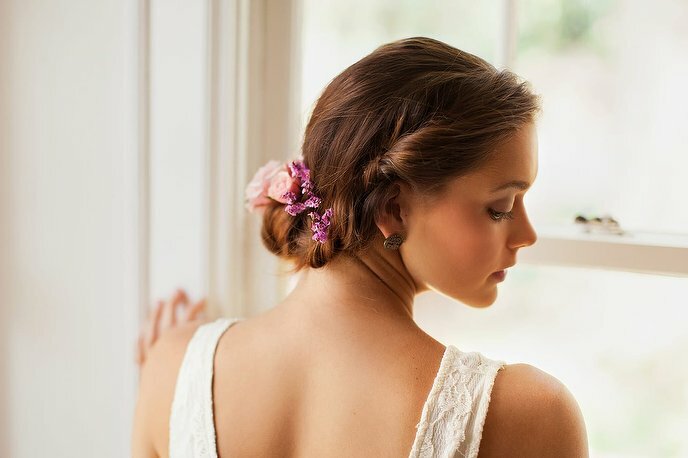 Forget any notions of patent queen curls or stiff bridesmaid ‘dos - the modern ‘hair up’ is elegant, chic, and oh-so-cool. 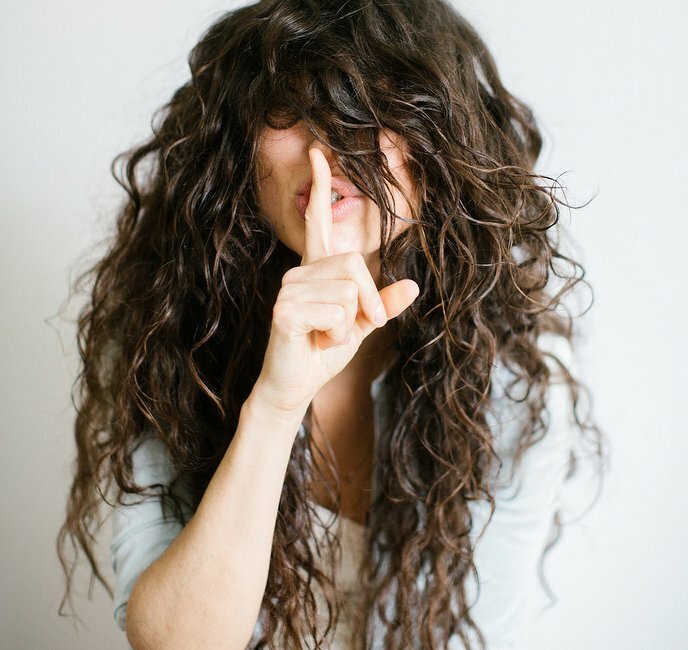 Permanent waves can create beautiful curly-haired styles without the daily hassle of curling irons or the sleepless nights in rollers. 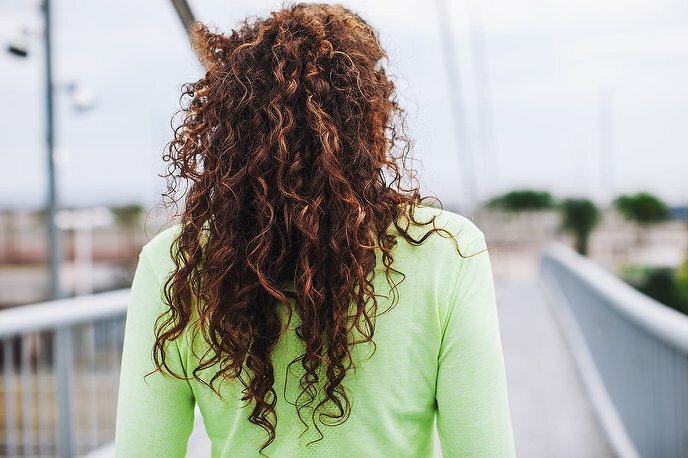 Using a chemical solution to break down the bonds in the hair that give it its shape, relaxed locks are then wrapped around rods and rinsed with a neutralising solution that reforms the bonds and leaves hair looking naturally curly and feeling wonderful.